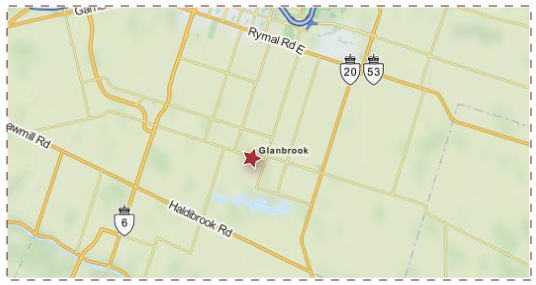 Our local service area includes the Town of Glanbrook, ON for: Basement Waterproofing, Crack Injections, Foundation Repairs, and Drain Repairs. Your peace of mind is our business! Always do your due-diligence and research when hiring a; waterproofing and foundation repair company within the community of Glanbrook. 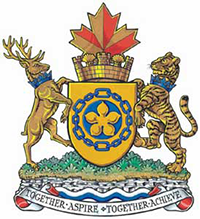 Glanbrook, Ontario is within the Greater Hamilton Area and is bound by regulations set by the Greater Hamilton Building Division. We at Basement Technologies® strive for excellence and want to bring you as much information as you need to help make that informed decision whether you hire our company or not. Crack Injections in Glanbrook & all surrounding areas. Drain Repairs within Glanbrook, ON. Contact Us (Assessment Request) right away to have your free in-home estimate, or CALL: 905-527-3325 today to book an appointment. Note: If you do not see your city within this list, please contact us for more information about whether or not we can service your area. Get up to $2,000.00 in goverment subsidy for essential protective plumbin service installs within the Greater Hamilton Area.